The MTV VMA (Video Music Awards) held on Sunday night with a spark at Madison Square Garden in the Big Apple New York City. The 33rd annual ceremony kicked off with a star-studded guest list featuring the likes of Beyonce, Britney Spears, Nick Jonas, Rihanna, Kanye West and Kim Kardashian and many more. 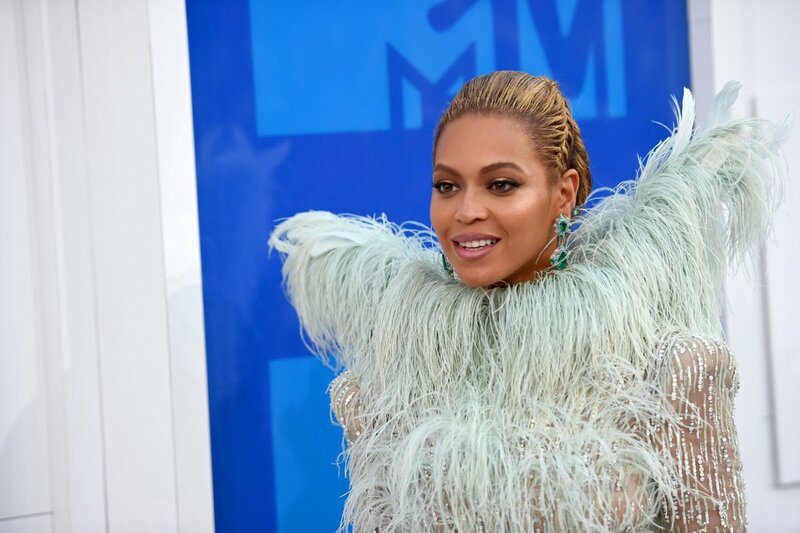 The big winner of the night Beyonce, kill viewers with a ravishing 15-minute performance, and won Video of The Year for Formation. She gave all the credit to her daughter and husband by saying “First of all I would like to thank my beautiful daughter and my incredible husband for all their support” and dedicated her award “to the people of New Orleans“. She also picked up another award, this time for Best Female Video for ‘Hold Up’. 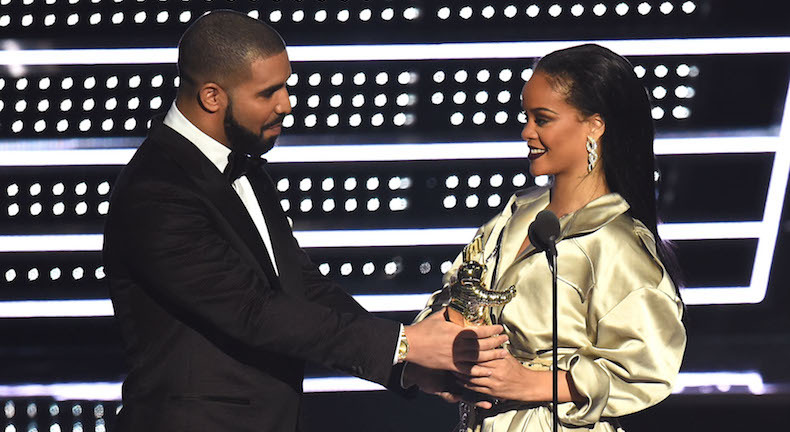 While Drake declared his love for Rihanna during a heartfelt speech by saying he’s been in love with her since he was 22-years-old. A suited and booted Drake then presented with her with the Michael Jackson Vanguard Award. 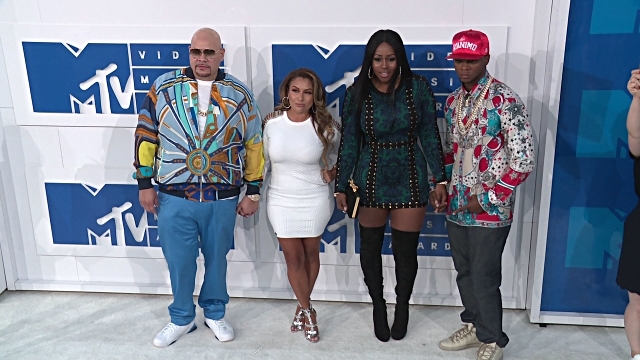 Elsewhere Fat Joe and Remy Ma furthered their solidarity, Nick Cannon kicked it with Heidi Klum, reconciled Diddy and Cassie showed up together, but were photographed leaving separately.